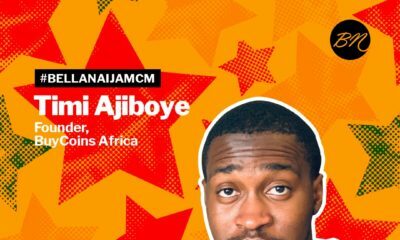 Our #BellaNaijaMCM feature this weeks celebrates a rising star who’s making a mark in Nollywood. 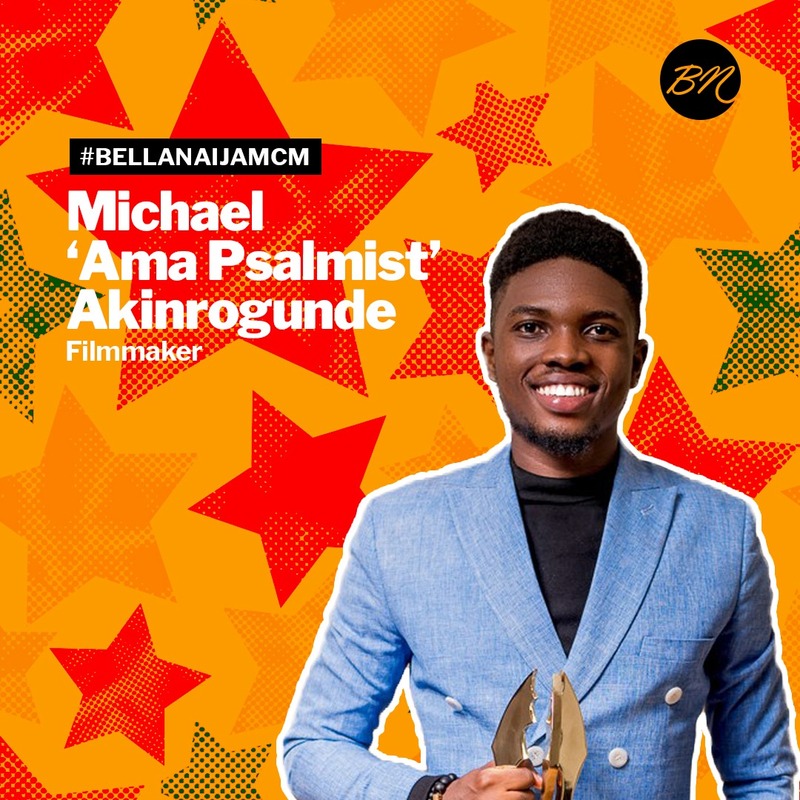 Michael ‘Ama Psalmist’ Akinrogunde is a filmmaker – director, editor and scriptwriter who’s also a recording artiste. Michael, a Mechanical Engineering graduate of Covenant University, decided to go into filmmaking after finding himself commenting and correcting mistakes in films. From then on, Michael began to read a lot, join drama groups and learn as much as he could about filmmaking. In 2017, he was one of the 5 finalists for the inaugural Accelerate Filmmaker Project and his short film “Penance” won the 2018 Africa Magic Viewer’s Choice Award for Best Short film. In 2018, he was nominated for The Future Awards Africa Prize for Screen Producer. Michael’s “Penance” also won the Moet & Chandon and FilmOne Distribution’s Film Gala Award for Best Short Film in 2019. 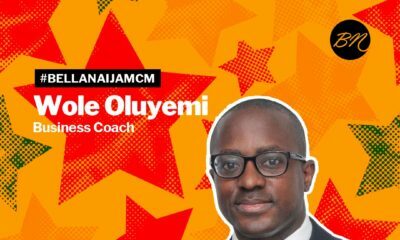 He was also named in the 2019 edition of YNaija’s New Establishment list. 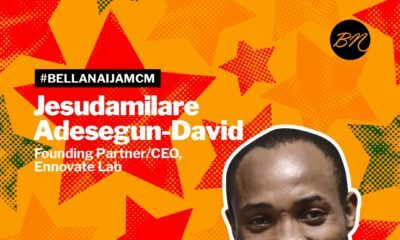 Software Developer Extraordinaire Timi Ajiboye of BuyCoins Africa is our #BellaNaijaMCM this Week!